Looking for Professional Industry Standard lighting and video equipment dry hire? Want a fast turnaround? And a friendly pricing?we can help so contact us now to discuss your requirements! Light Design is the perfect rental company for all your lighting hire needs. We are well placed in the lighting and video hire market to provide professional equipment at affordable prices. We cater for all types of events and project requirements. 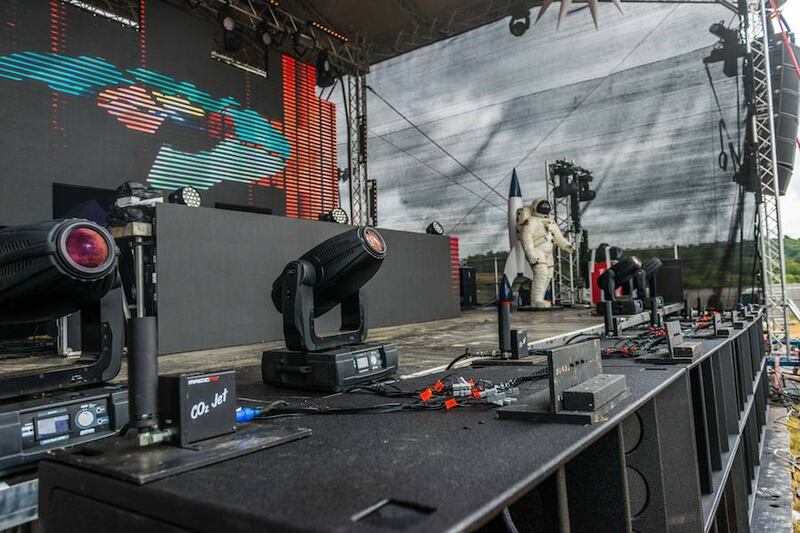 All our equipment is prepped and checked to the highest standards by our technicians for your production or event. 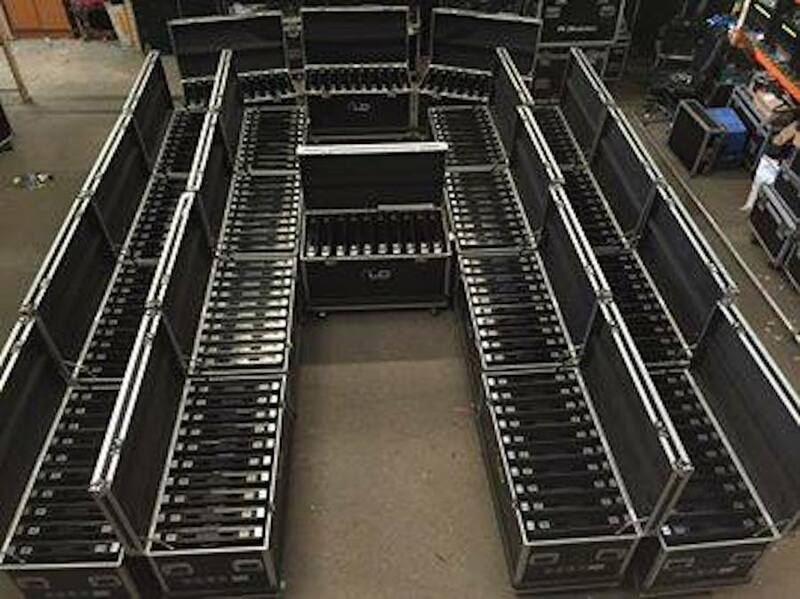 We stock all major industry standard brands like Martin, Clay Paky, Robe, Avolites Green Hippo, Barco and ETC, whatever your requirements. 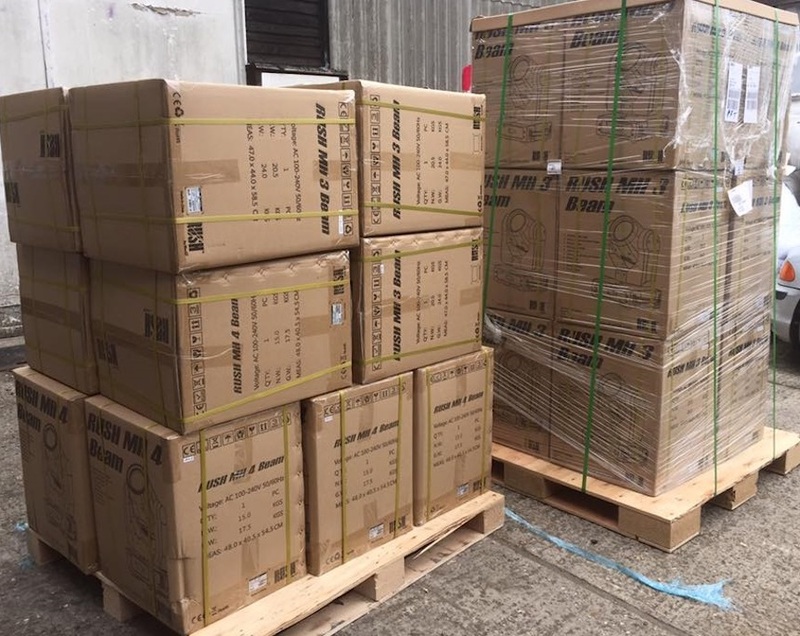 Whether you need moving heads, desk and controllers, LEDs, generics and dimming lasers or video, we can oblige. We also stock a full range of smoke and special effects, all hung from trussing with rigging and motors. Contact out rental department today and tell us your requirements and expert staff can guide you to the right equipment. Why choose Light Design for your lighting hire needs? With the latest equipment under one roof, Light Design are able to satisfy all your lighting hire needs. 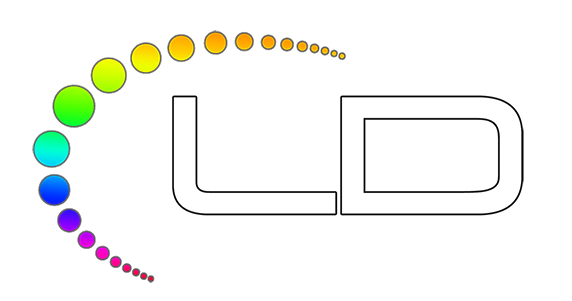 We also offer video production and a full selection of special FX pyrotechnics and lasers. Our full time warehouse team are well versed in all aspects of equipment preparation, including maintenance and repair. This ensures fast turnarounds as standard practice. If your existing supplier lets you down or your client makes last minute changes then Light Design is the perfect solution. All equipment leaving our premises will be in full working order, and exceptional condition. Light Design offer the ultimate in bespoke stage, video, SFX and lighting hire for event production. We cover any event, any size, and work across the whole of Europe. We have many years experience delivering excellent productions for our customers time after time. Contact us now to speak to one of our expert team and let Light Design make your next production an outstanding one.